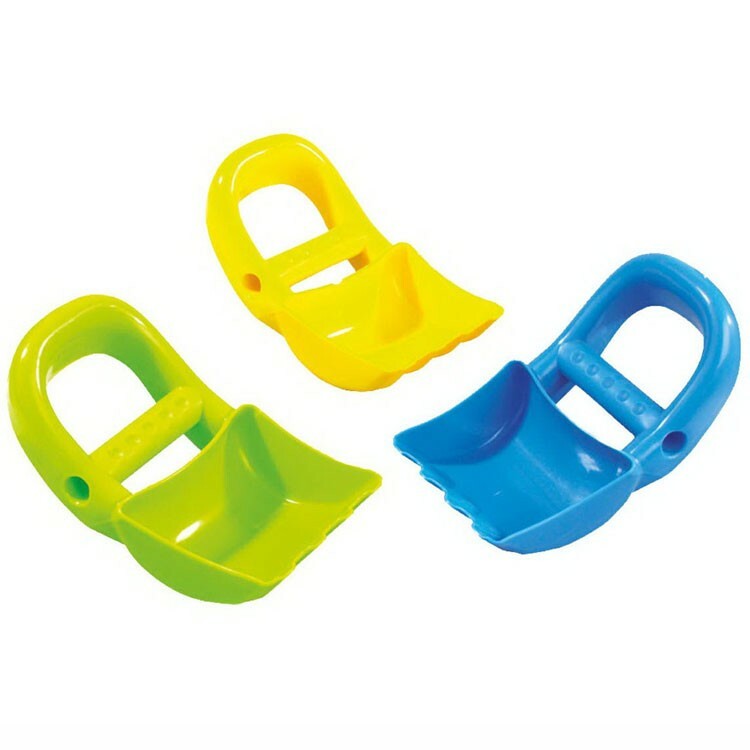 Get a sand shovel and a scoop in one cool toy - bright and easy-to-grip hand sand digger! 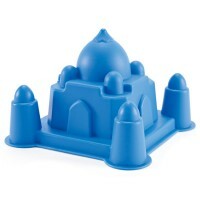 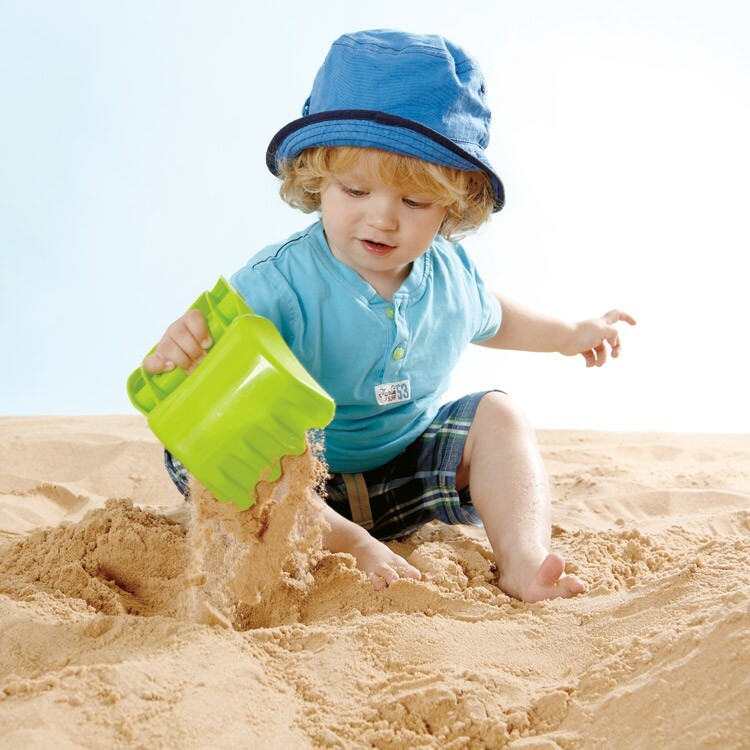 If you have the right sand digging tool, sand and water play is even more fun! 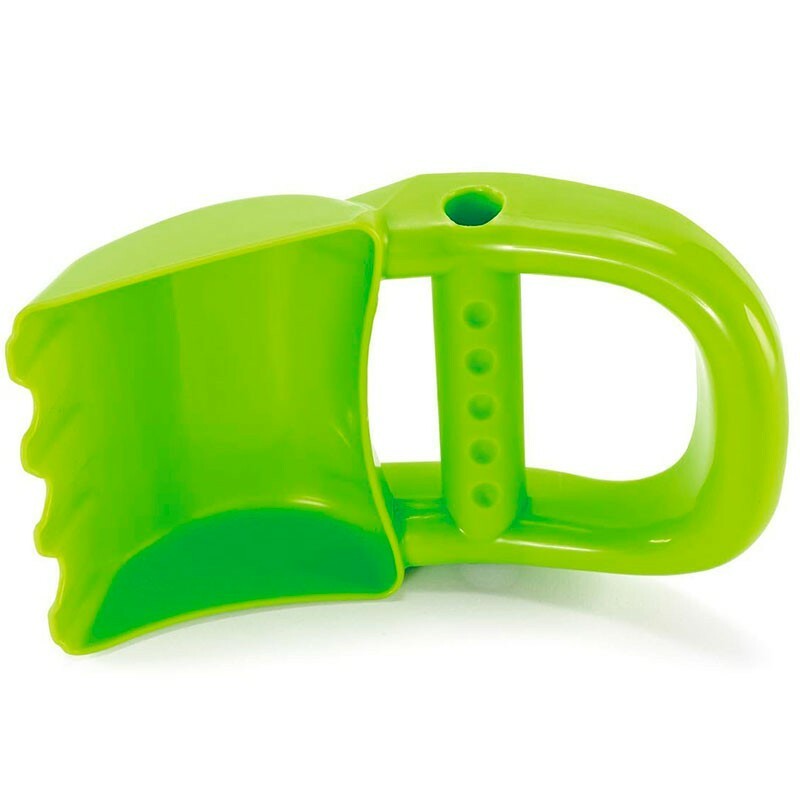 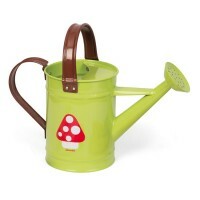 Hand Digger Green Sand Toy by Hape is a true outdoor toy bestseller. 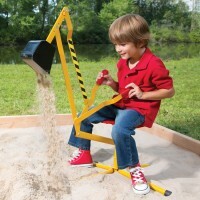 This kids sand digger is a shovel and a scoop in one simple sand toy. 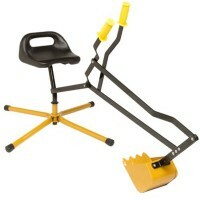 This handy digger from Educational Toys Planet is designed to get the job done. 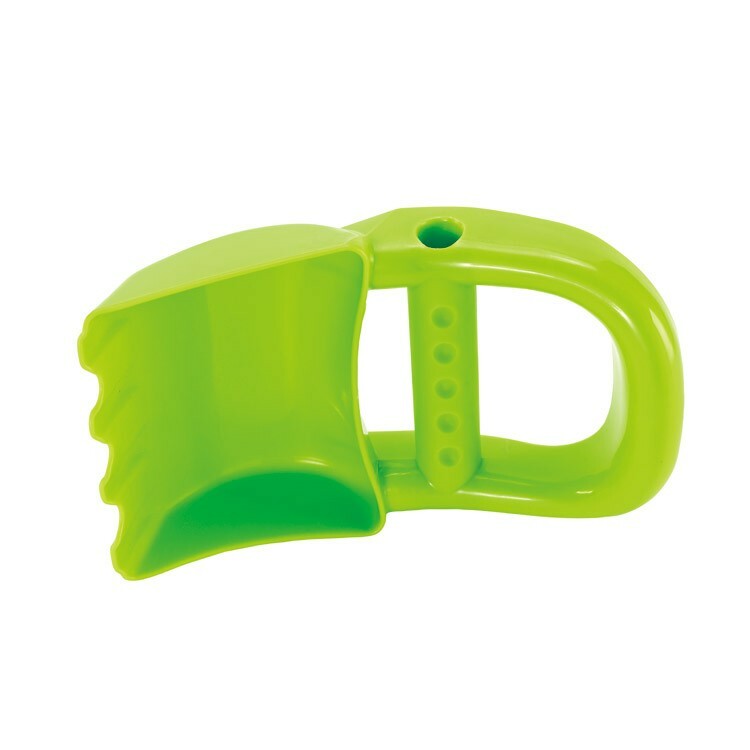 Whether you dig a tunnel, construct a beach highway, or build a sand castle, the Hand Digger Green Sand Toy will definitely come handy for any toddler or preschooler builder! 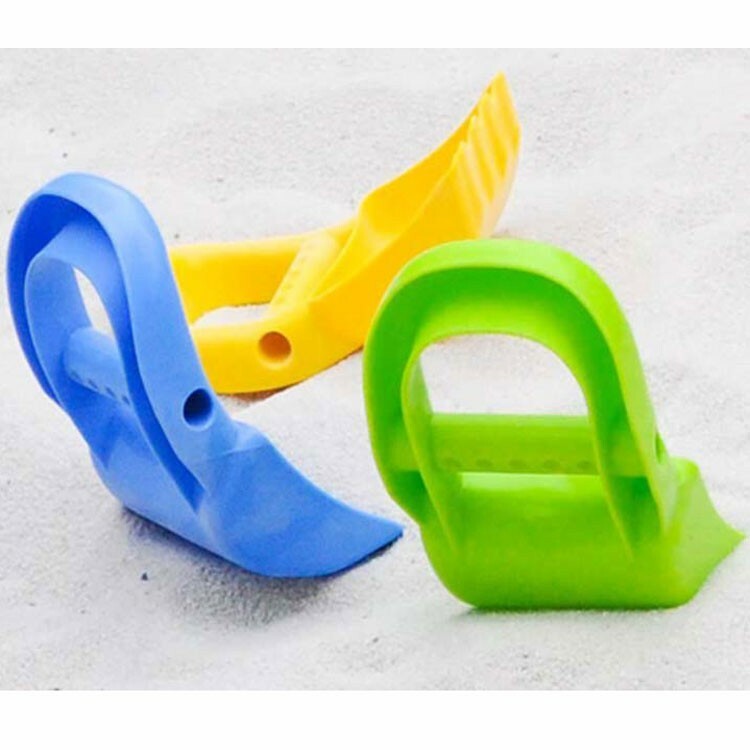 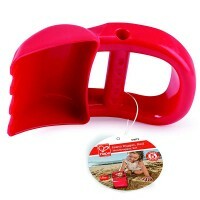 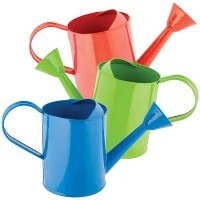 This sand digging tool can also become all kids favorite party favor for your next outdoor birthday party. 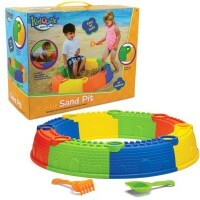 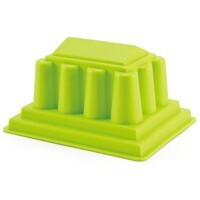 Dimensions of package 7.9" x 4.7" x 2"
Write your own review of Hand Digger Green Sand Toy. 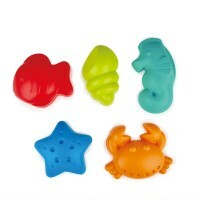 Rating: 5 the best party favor I ever gave to kids by Colleen, IL Was a '2 thumbs up' party favors for my son's guests. 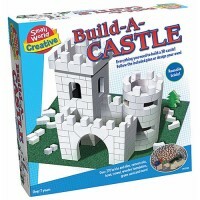 My 3 year old son loves it, too.